We were tasked by our client s1jobs to devise and produce a new online activation for them – designed to engage users on the s1jobs site while also encouraging CV uploads/registrations on their website too. 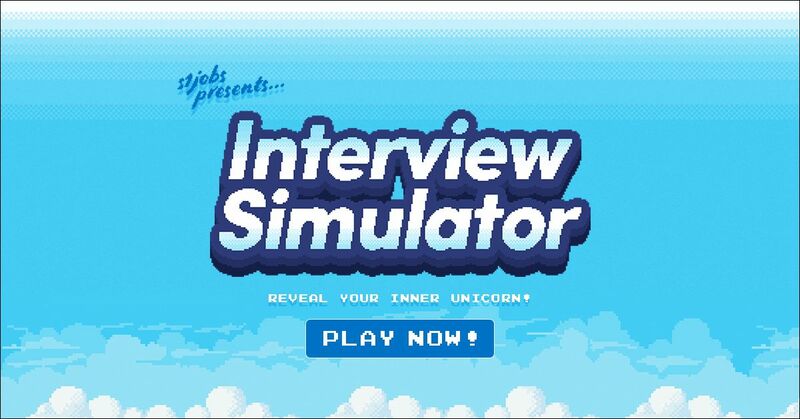 Something that was fun and interactive and would hopefully lead people who played the game to register or upload their CV after playing in an unobtrusive and organic way. 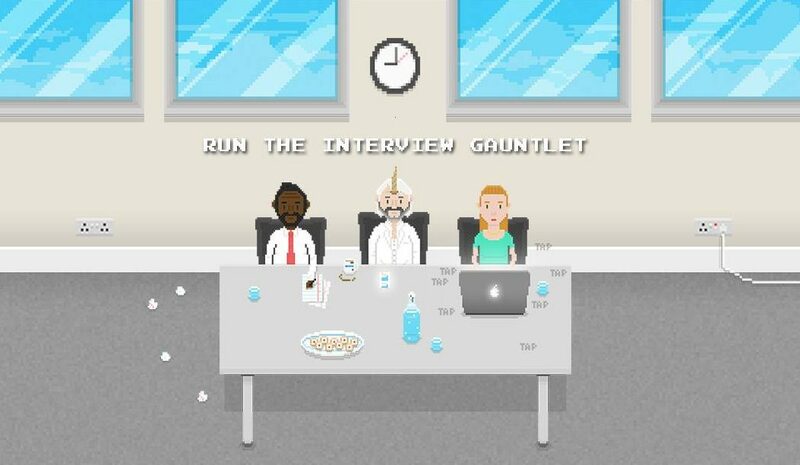 After completing the ‘levels’ or rather answering the q’s and completing the bonus rounds, our Unicorn interviewer would let our game-player know with a dash of Scottish wit and humour what kind of Unicorn they really were based on their overall score and therefore how likely they would be to find a new job and unleash their inner unicorn on the career world with the brand’s online platform.